DIY Diehards - I envy you. You’re good with your hands. You know your way around power tools. You’ve got a weekend to spare. You have good health insurance. (You do, don’t you?) And you ain’t afraid of no floor. 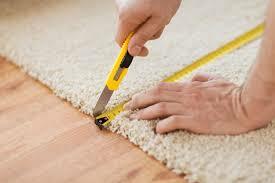 Welcome to the world of DIY flooring installation where you can save a load of money. Even with all your skill and bravado, here are a few things you’ll need to make a proper go of it. First is the right knowledge. 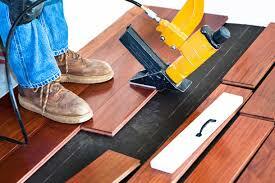 Start by looking up any installation related information from the manufacturer of your flooring. Most will have something online, either on their own sites or on YouTube. There are lots of other DIY videos available so find the one that speaks to you best. The second most important thing you’ll need are the quality installation materials – underlayments, glues, grouts, adhesives, etc. You don’t want to watch the whole thing come apart because you “cheaped out” on installation supplies. And, finally, you’ll need the proper tools. Again, don’t skimp here. 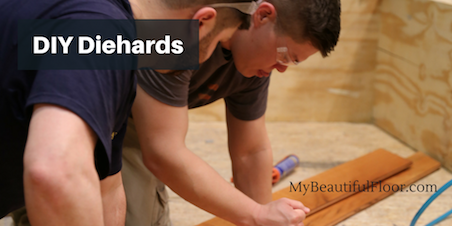 The right tools can very well be the difference between a “meh” floor and a Beautiful Floor. 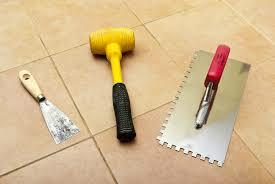 There are plenty of tool supply places and home centers that will rent you the tools you need.